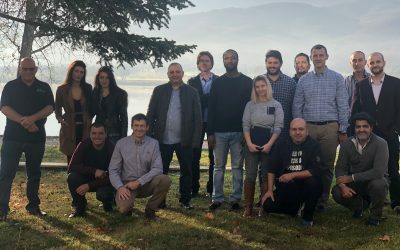 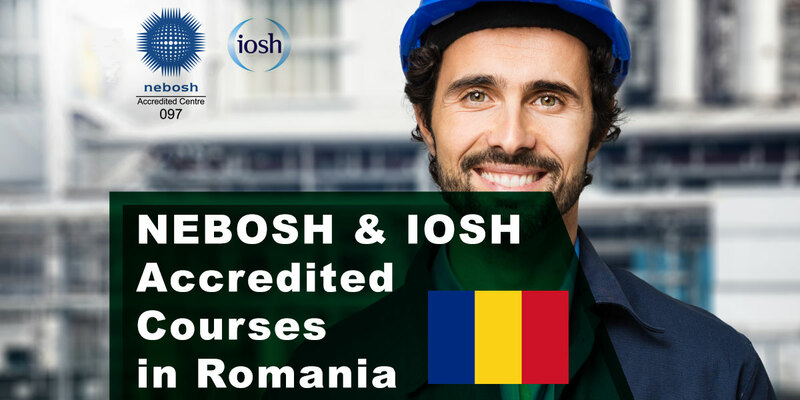 The candidates for this new specialist qualification came from Romania, Russia, Scotland and London from a wide range of industrial backgrounds. 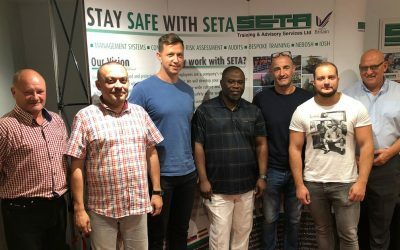 This new certificate delivered by SETA in their Training Centre in Stockport is designed for high hazard industries where process safety management is critically important, such as oil and gas, chemicals, plastics and pharmaceuticals. 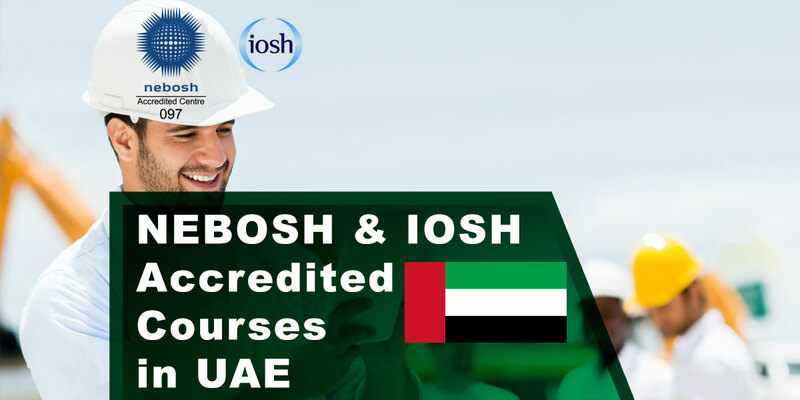 NEBOSH International deliver Leadership Excellence in Qatar! 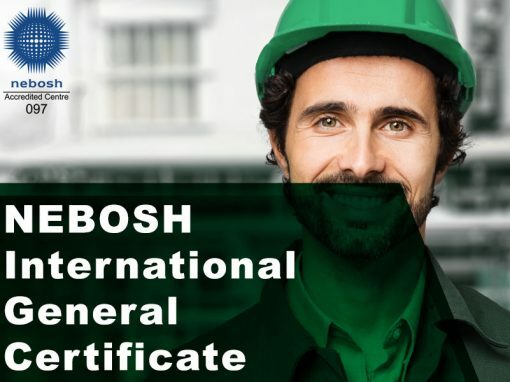 We are pleased to announce that SETA has successfully delivered yet another NEBOSH International General Certificate course in Limassol, Cyprus. 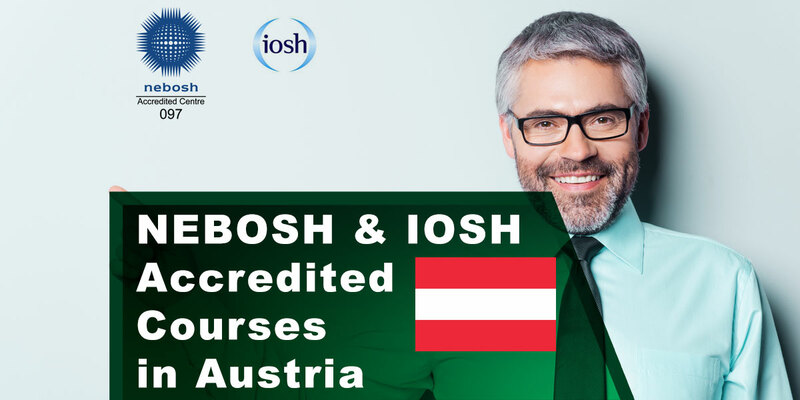 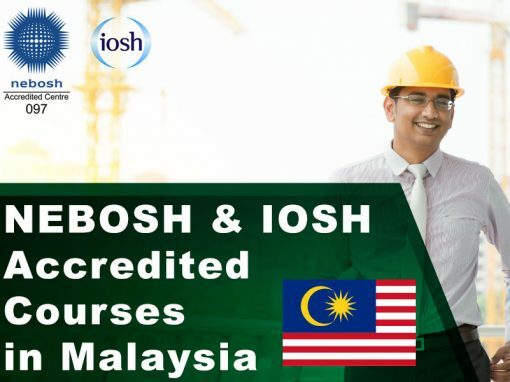 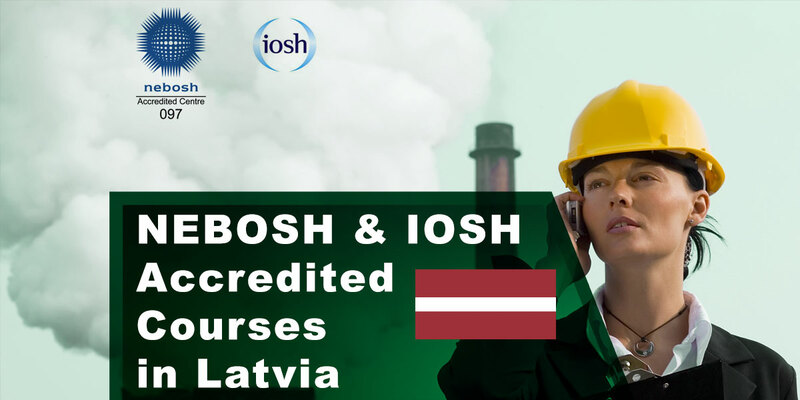 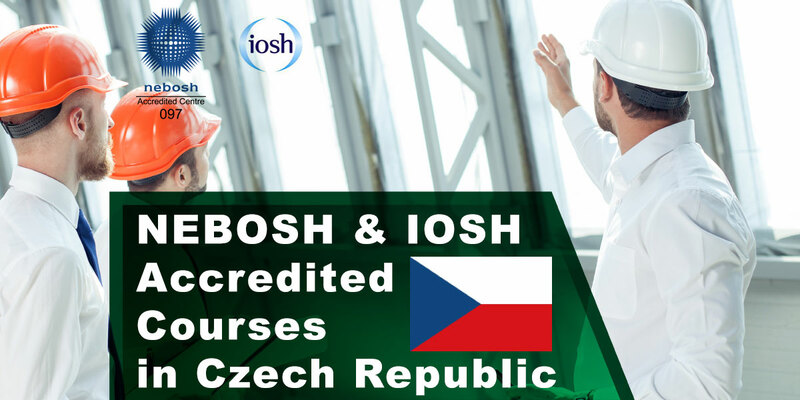 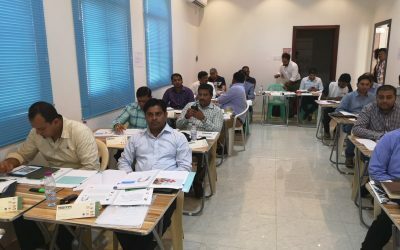 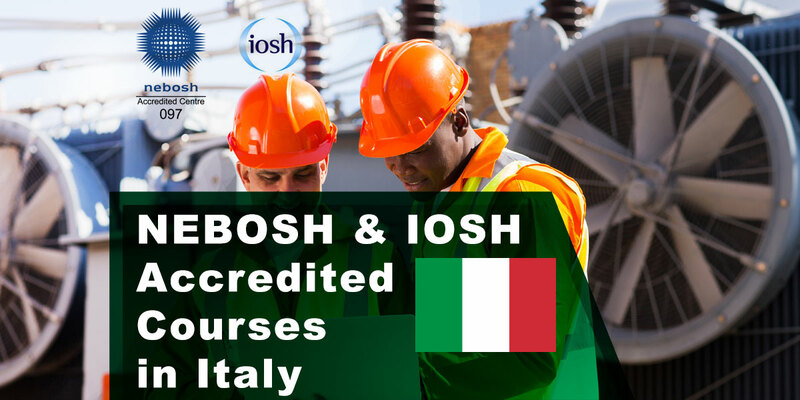 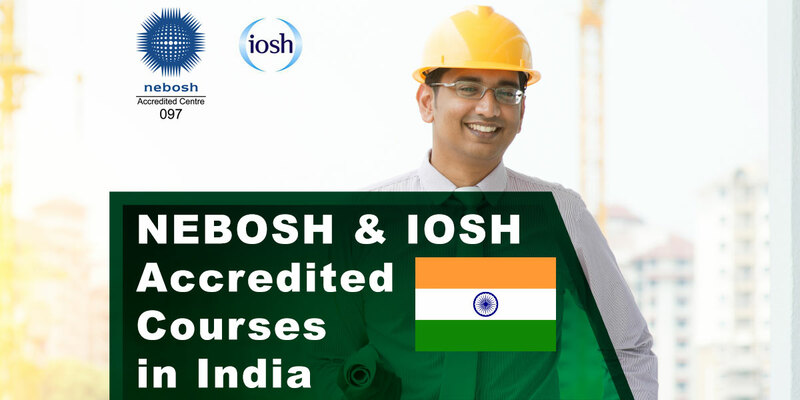 Our international branch is organising professional courses in over 20 location all over the world and accredited NEBOSH courses are our specialty. 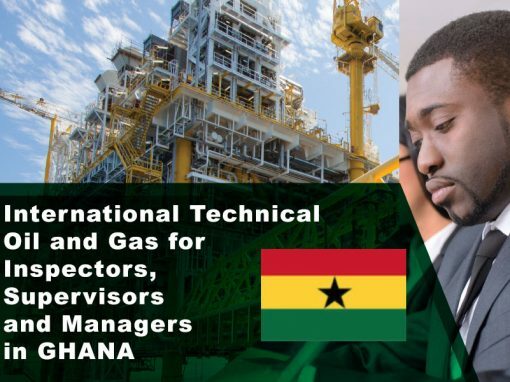 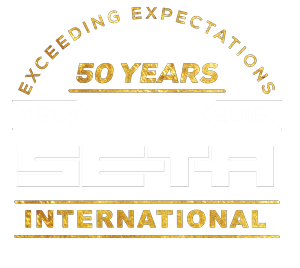 SETA International provides specialist training and consultancy services globally with many large multi-national companies especially in the Apprenticeships, Industrial Safety, Supervisory and Skills Development areas since 1966.